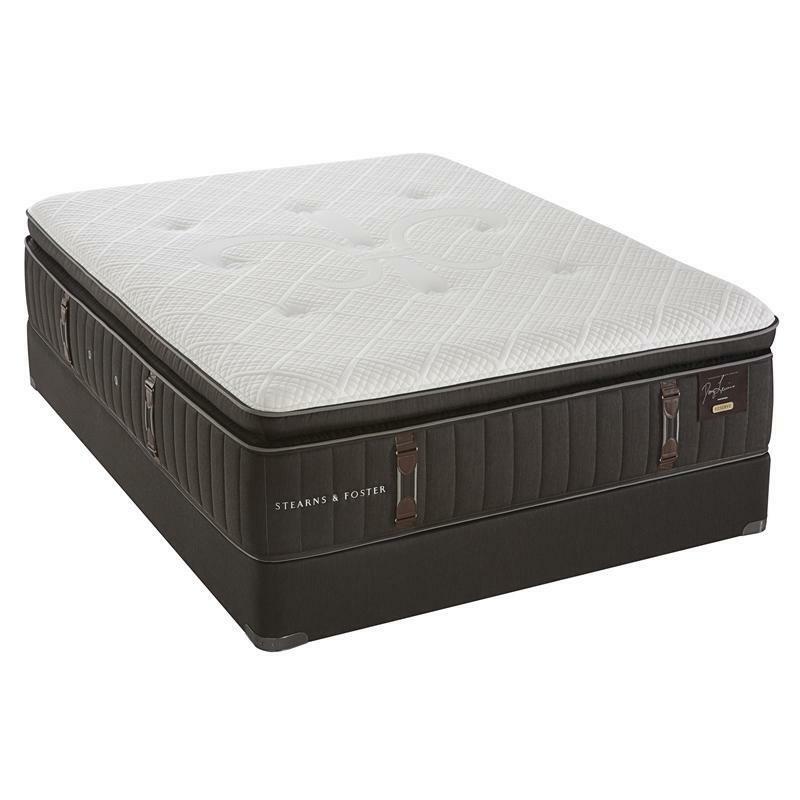 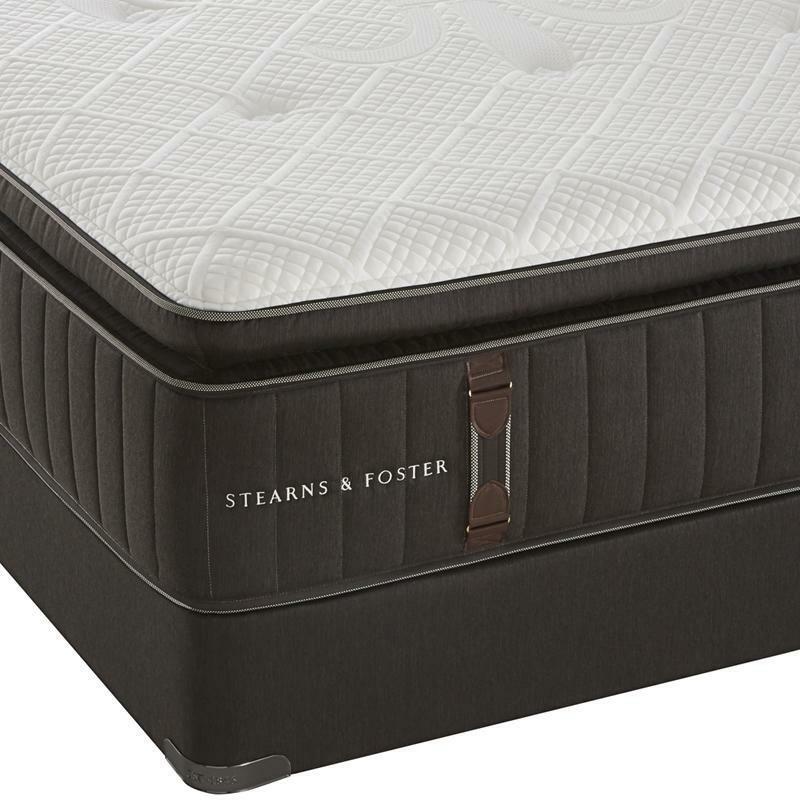 More than just the top-of-the-line Stearns & Foster®, the Reserve Firm Pillow Top mattress is the ultimate mattress. 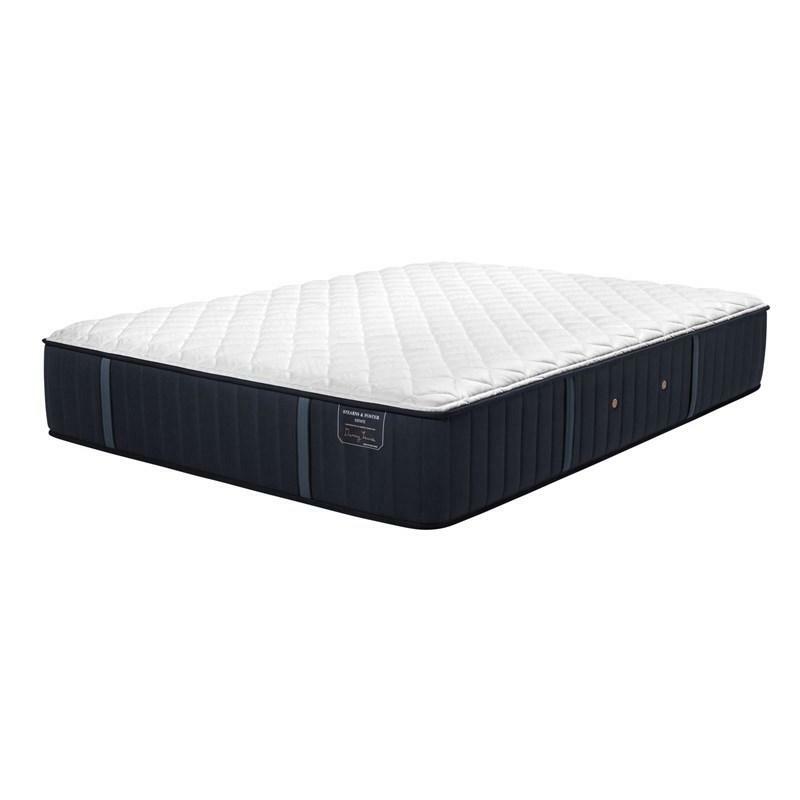 With features you won't find anywhere else – like the exclusive Hybrid Pillowtop – this mattress delivers exceptional comfort, adaptability and support unlike anything else. 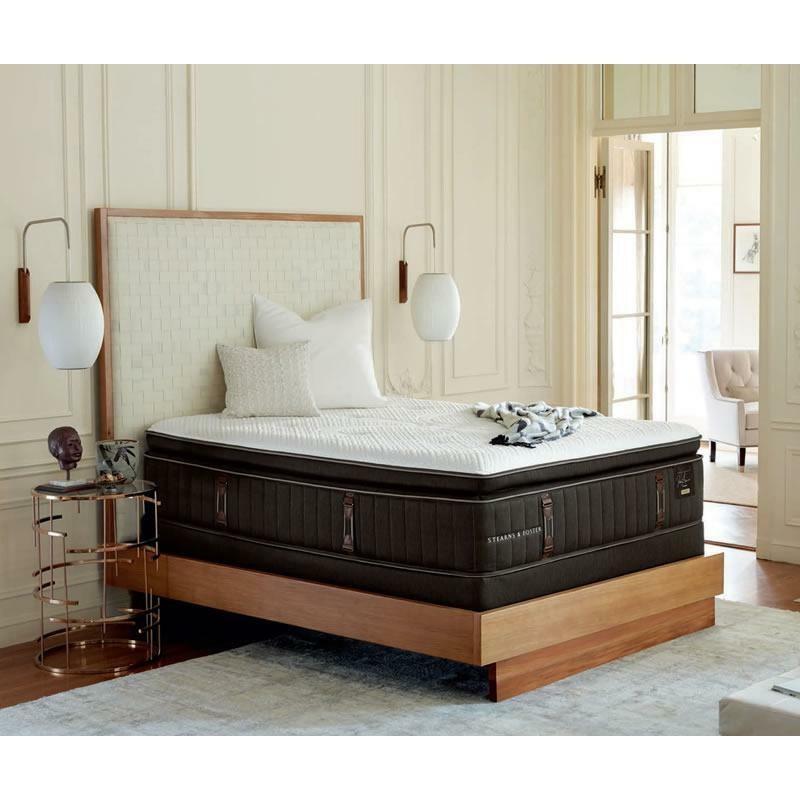 PrimaSense™ Gel Foam conforms to your unique body shape and weight while helping to promote a cool sleeping environment.